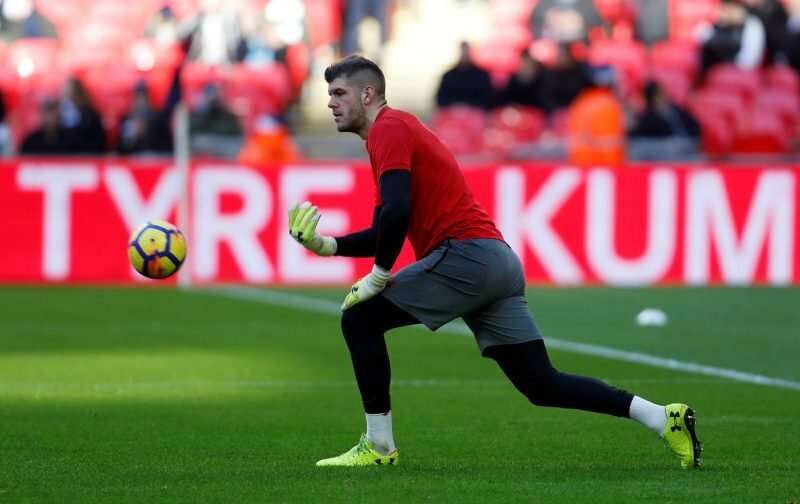 It was probably only a matter of time before goalkeeper Fraser Forster came back on the map for Leeds United with everyone in the fanbase and the land of the media knowing that we’re on the search this January transfer window for another stopper following the serious injury sustained by previously on loan Jamal Blackman. Leeds have been linked with a host of keepers since and Forster has featured before given the way he’s fallen from grace at Southampton after his confidence got shot with their poor performances, yet clearly has talent owing to his England involvement. 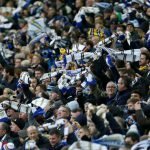 I’m not quite sure why this sparked on social media again this week amongst some fans, as yesterday it was reported that new Southampton manager Ralph Hasenhuttl may bring him back into the fold and give him a fresh chance at Southampton, but he still remains a very good shout if a deal could be done on the finances as long as he’s shaken off the previous knocks. Good shout. And, unlike Darlow, he'd be more than capable of making the step up to the EPL if we get promoted. Worth a shot. Forster did seem to carry the can for Southampton’s struggles and he certainly didn’t become a woeful keeper overnight – I believe he set their clean sheet record before fortunes changed at the club, but football is like this at some point and it’s about how you bounce back and I think he could do a great job with the younger keepers at the club – even if Tom Heaton remains my favoured pick.